Below is the abbreviated version of our parish history. You can read the full version here. We began as a “Station Church” in 1883, and our first building was dedicated as St. Joseph Station Church in 1896. 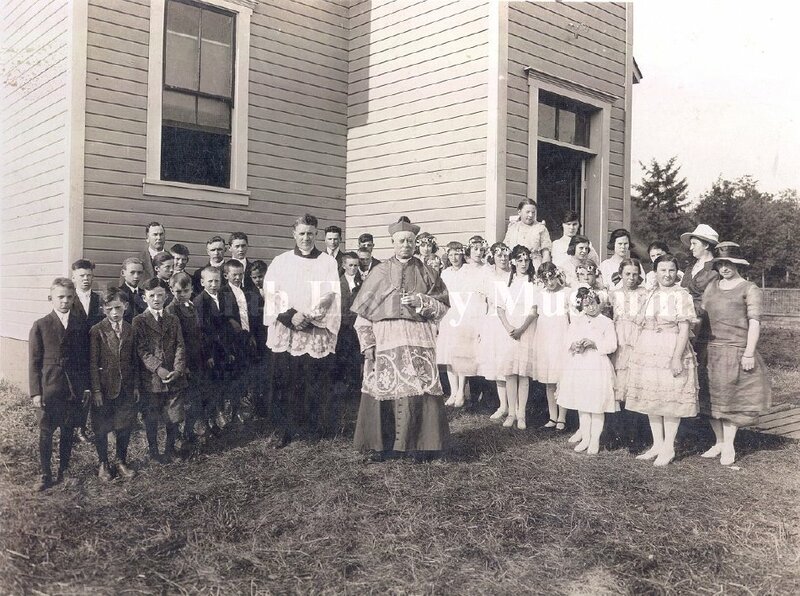 Bishop O'Dea promoted St. Joseph to the status of ‘mission’ in 1910, and we were served by the priests of St. Anthony parish in Renton and later Sacred Heart parish of Bellevue, until St. Joseph was officially elevated to the status of ‘parish’ in 1962. 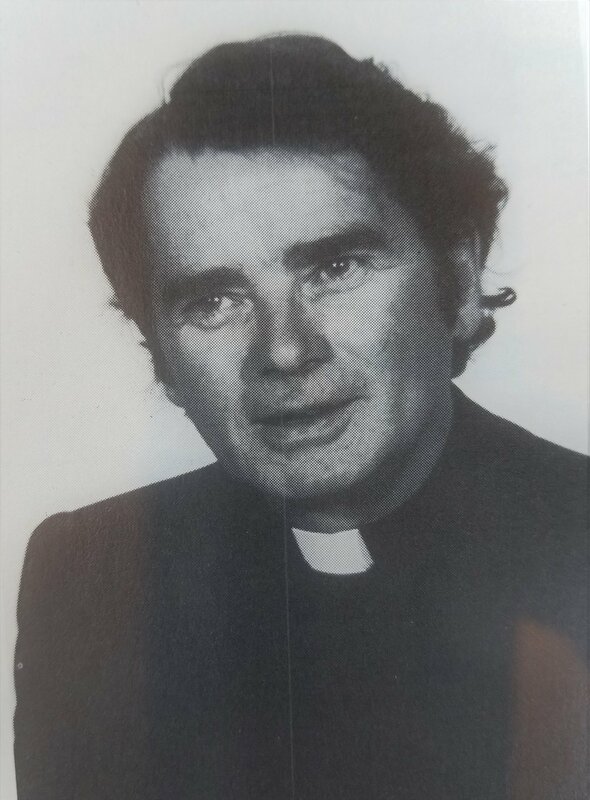 Our first pastor was Father George McLean. Plans were laid for a 'new' church on Mountain Park Blvd in 1963, and on March 7, 1965, our parish celebrated its first Mass at our present location. The parish continued to grow under the leadership of the next two pastors, Father Anthony McGirl and Father Robert Russell. Both were beloved priests who unfortunately died during their assignment to the parish, but many notable improvements were made during their tenure. In the 25th Jubilee year, a new organ was installed. Our next pastor, Father Patrick Clark, renovated the church and added the gathering space, and in 1994 he founded our parish school, which forms the minds and hearts of our students at our Issaquah and Snoqualmie campuses. Father Rob Evenson and Father Bryan Dolejsi were the next shepherds of the parish, with Deacon Pat Moynihan providing leadership in between these two Pastors. Under this leadership, the church and school continued to grow, allowing our Faith Formation ministries to flourish. Under Father Bryan, the noon Mass was added. 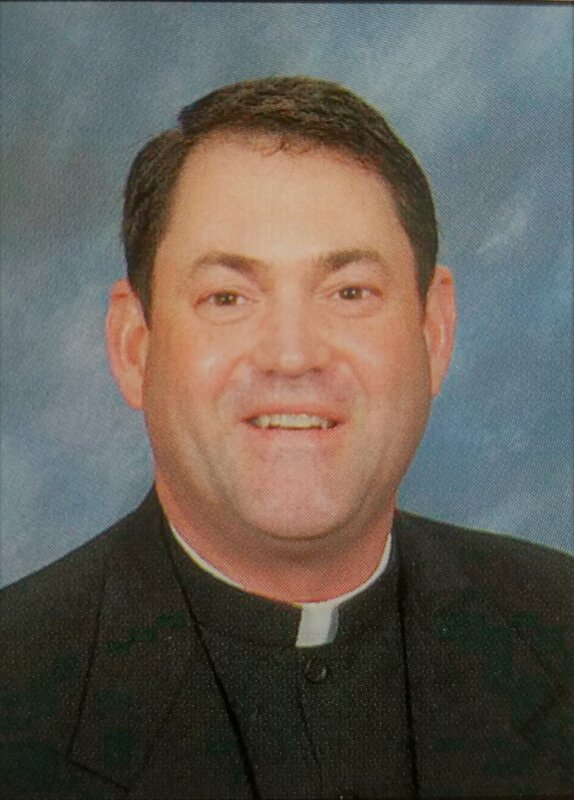 Father Todd Strange was assigned to the parish in 2011. Throughout our history, St. Joseph has been blessed by many dedicated men and women who have served in leadership and generosity, including Michael Donlan, Peter McCloskey, Sr. Agnes Joseph Bates, Sr. Sheila Lemieux, Jackie Olund, Sr. Suzanne Perri, and many others who have brought us where we are today. We are still growing, and continue to do Christ’s work as a community, serving, praying and teaching.